A note from the producer. 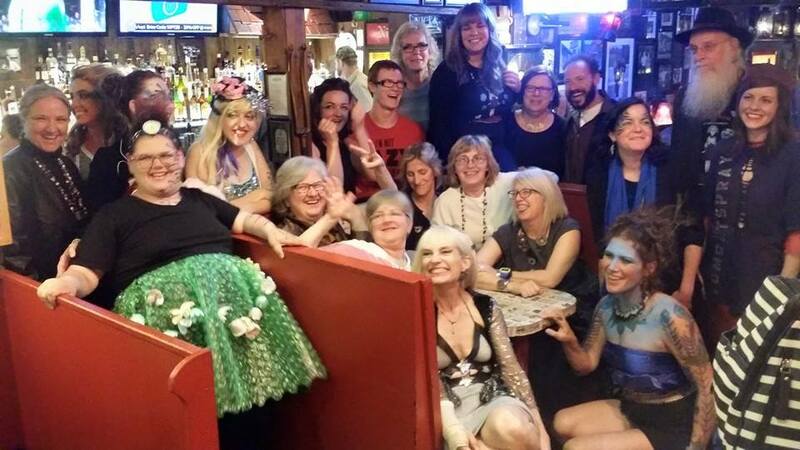 Your Bloomington Trashion Steering Committee and friends hanging out together last night at Nick's English Hut....we stayed pretty late and laughed quite a bit! As the committee lead, I want to take a moment for a personal thank you to everyone involved with this event. I have been fascinated with Trashion since the 2nd season, and it was such an honor to be asked to join the committee in Jeanne Leimkuhler's absence. The experience of planning and producing this event has been absolutely incredible, ranging from sometimes stressful to the absolute joy of being in the company of so much creativity and talent. There's pride in the days leading up to the event when I know this committee has crossed all of our t's and dotted all of the i's. It's been SUCH an honor, really, and I'm thrilled to be on board for yet another year....the upcoming 7TH SEASON OF ‪#‎BLOOMINGTONTRASHION‬....how cool does that sound!?! Thank you all so much for allowing and encouraging me to keep and grow this wonderful part of my life that is the Trashion Runway.